Our Multiregion Blu-ray players will play any DVD or Blu-ray disc. 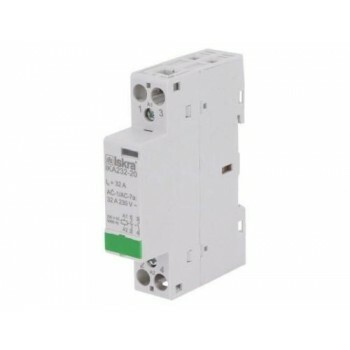 No region restrictions anymore. 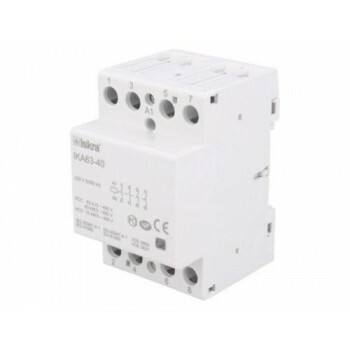 All players have been modified by us, using our in-house developed kit. 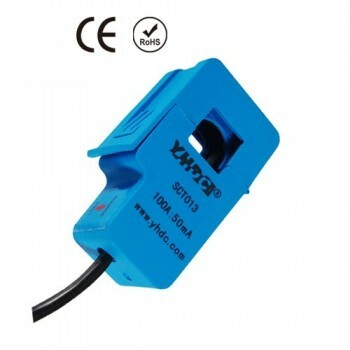 22mm momentary pushbutton with Green LED ring.12V Green LED Presoldered wiring to be used with SmartEVSE v2.1 Waterproof IP65, with rubber ring. 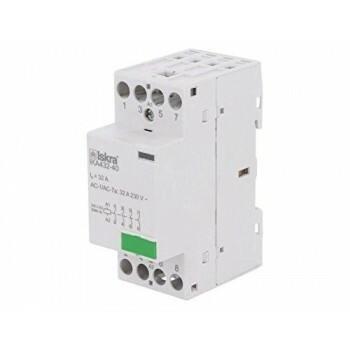 Wiring 45cm long. Stainless steel. 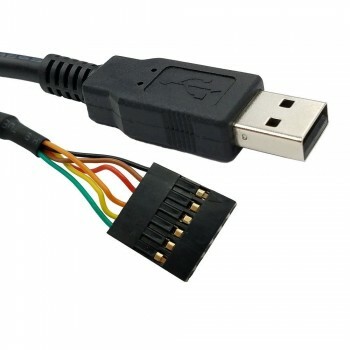 FTDI cable for upgrading firmware of the SmartEVSE. LG BP350 Multiregion Blu-ray player. 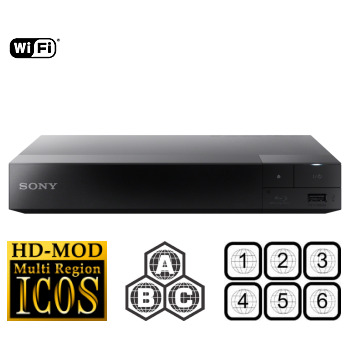 This Blu-ray player has been modified to play Blu-ray regions A,B,C and DVD regions, 1,2,3,4,5,6 (region free). LG BP450 Multiregion Blu-ray player. 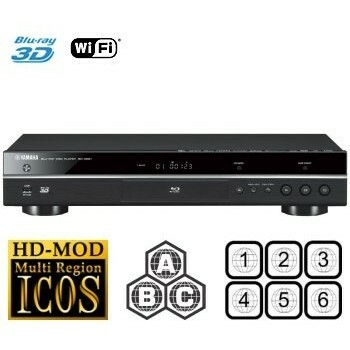 This 3D Blu-ray player has been modified to play Blu-ray regions A,B,C and DVD regions, 1,2,3,4,5,6 (region free). LG UBK80 Multiregion UHD Blu-ray player. 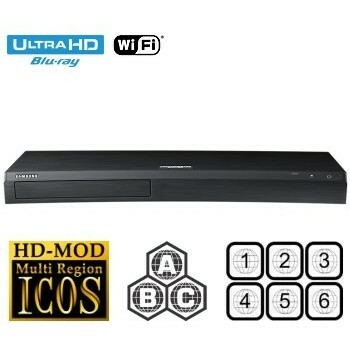 This Ultra HD Blu-ray disc player has been modified to play Blu-ray regions A,B,C and DVD regions 1,2,3,4,5,6 (region free). LG UBK90 Multiregion UHD Blu-ray player. This Ultra HD Blu-ray disc player has been modified to play Blu-ray regions A,B,C and DVD regions 1,2,3,4,5,6 (region free). Samsung BD-J4500R Multiregion Blu-ray player. 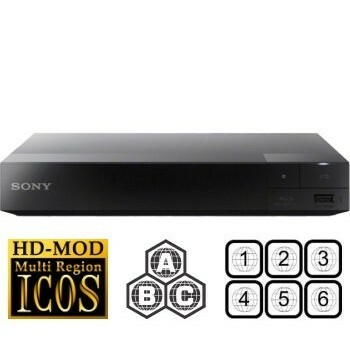 This Blu-ray player has been modified to play Blu-ray regions A,B,C and DVD regions, 1,2,3,4,5,6 (region free). 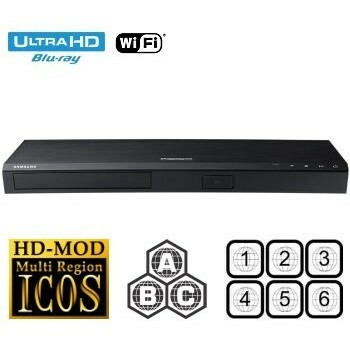 Samsung BD-J5500 Multiregion Blu-ray player. 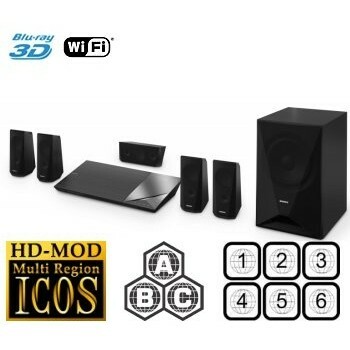 This 3D Blu-ray player has been modified to play Blu-ray regions A,B,C and DVD regions, 1,2,3,4,5,6 (region free). Samsung BD-J6300 Multiregion Blu-ray player. 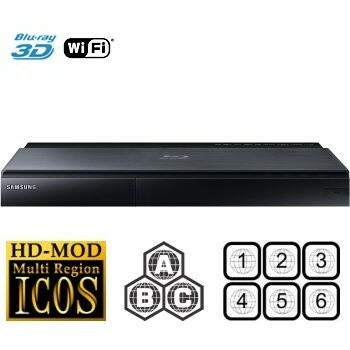 This 3D Blu-ray player has been modified to play Blu-ray regions A,B,C and DVD regions, 1,2,3,4,5,6 (region free). Samsung BD-J7500 4K upscaling Multiregion Blu-ray player. 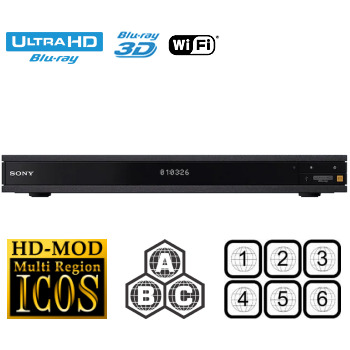 This 3D Blu-ray player has been modified to play Blu-ray regions A,B,C and DVD regions, 1,2,3,4,5,6 (region free). Samsung UBD-M8500 Ultra HD 4K Multiregion Blu-ray player. This Ultra HD 4K Blu-ray player has been modified to play Blu-ray regions A,B,C and DVD regions, 1,2,3,4,5,6 (region free). Samsung UBD-M9500 Ultra HD 4K Multiregion Blu-ray player. This Ultra HD 4K Blu-ray player has been modified to play Blu-ray regions A,B,C and DVD regions, 1,2,3,4,5,6 (region free). Yamaha BD-S681 Multiregion Blu-ray player. This 3D Blu-ray player with 4K upscaling has been modified to play Blu-ray regions A,B,C and DVD regions, 1,2,3,4,5,6 (region free).